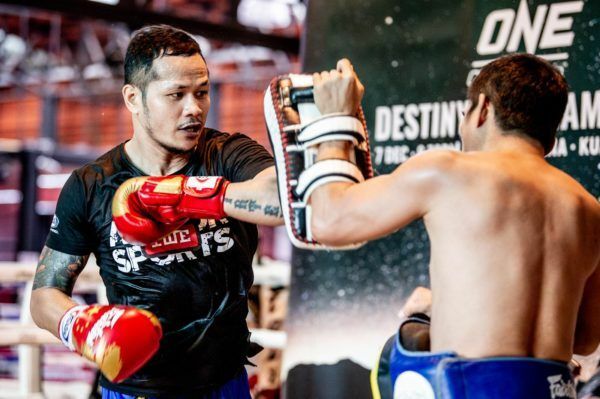 After more than two decades of dedication to the sport of Muay Thai, Yodsanklai IWE Fairtex is still as motivated as ever. 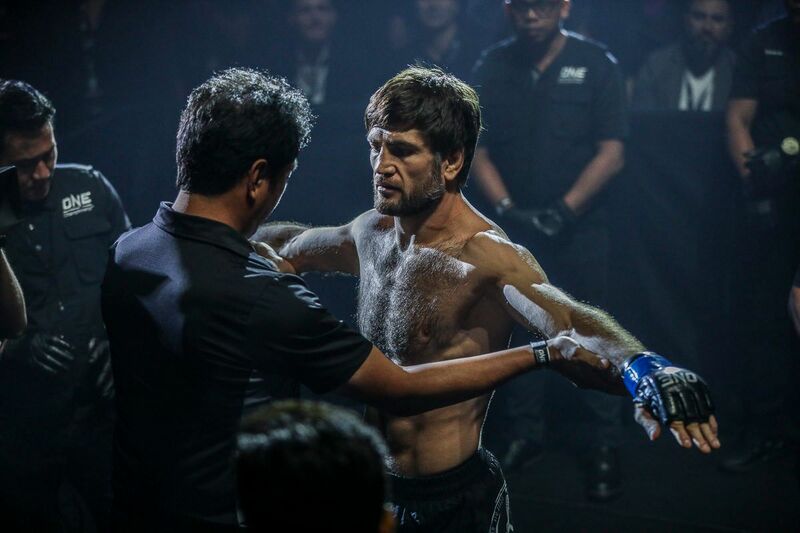 It takes a special type of athlete to stay the course on the path of a martial artist at the highest level – but “The Hero’s” commitment to his craft and constant growth puts him on a completely different level than most. He is focused on the martial arts principle of improving by one percent every day, which ensures he is always sharp. 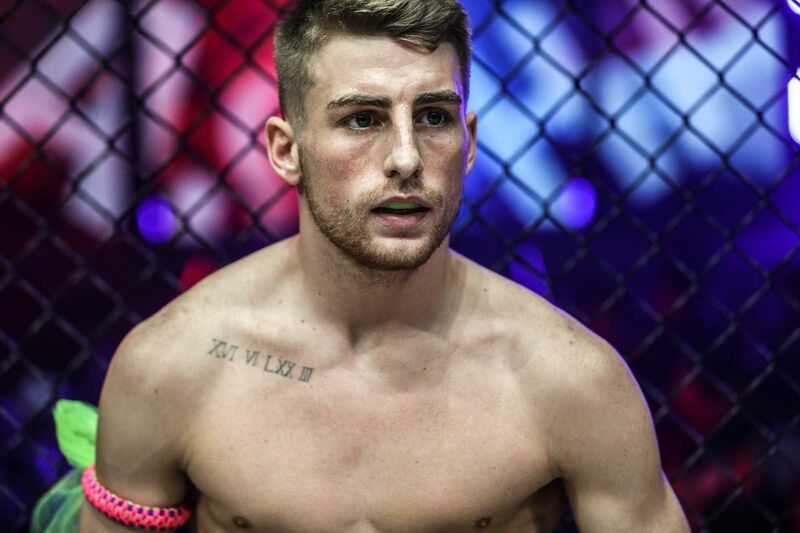 Although the multiple-time Muay Thai World Champion was an elite competitor when he started collecting belts, he is now a far superior athlete. Those improvements will be pivotal when Yodsanklai takes on his next contest. 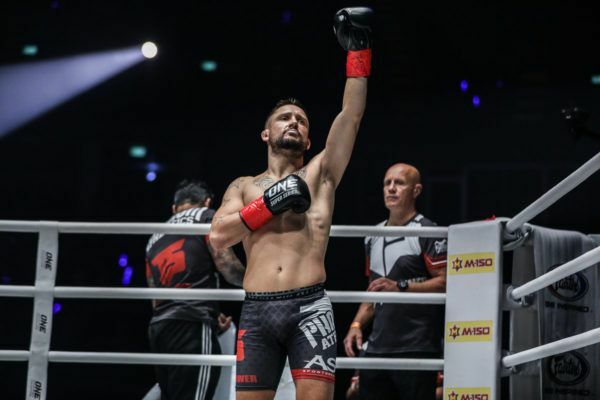 He will look to avenge a loss from more than a decade ago in a long-awaited rematch against martial arts legend Andy “Souwer Power” Souwer at ONE Championship’s inaugural event in Japan on Sunday, 31 March. 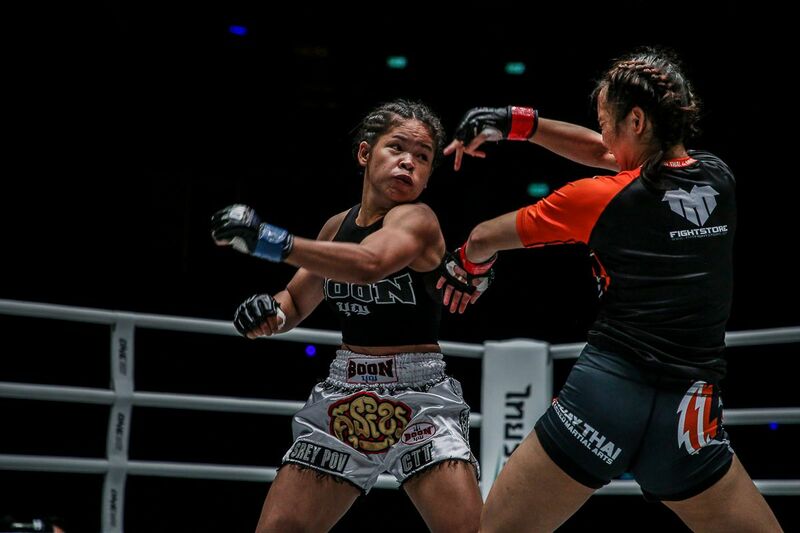 Their 72-kilogram catch weight kickboxing affair is set for ONE: A NEW ERA at the historic Ryogoku Kokugikan in Tokyo, Japan. Yodsanklai will enter the ring armed with a skill set that is light years beyond what he could have imagined at the start of his career. When his competitive life began at the age of 8 among the idyllic rice fields of his small village in Northeastern Thailand, Yodsanklai’s national sport was rarely seen outside his homeland. His training was traditional and basic. Now, Muay Thai is an international phenomenon that has absorbed training methods from around the world – including many techniques he uses today to keep him in peak condition, and keep him motivated. The power kicks of Yodsanklai are BACK on 31 March! Predictions for his rematch vs. Andy Souwer? “Nowadays there is a much broader approach to getting fit. I have incorporated strength and conditioning training into my program. The fitness aspect is not the only thing Yodsanklai has developed. He has also switched his focus to develop other facets of his skill set. For years, his practices were tailored so he could prepare to combat his local opponents. Ever since he began competing in kickboxing bouts, he has honed his other abilities so he could match competitors with Western styles. Even after all he has accomplished, he believes he has a way to go. “The beginning of my career was never focused on boxing. Instead, we trained mainly clinch and kicking because it is what scores best in Thailand. When it comes to boxing, I feel I need to catch up a little,” he admits. The whipping leg kicks of Muay Thai megastar Yodsanklai hit Tokyo on 31 March! Through all his hard work, Yodsanklai gained so much. It has provided a path out of poverty and a life of prosperity for him and his family, and his continued success helps provide for his loved ones, improve their quality of life, and secure their future. That all keeps Yodsanklai focused on working hard in the gym, and doing everything he can to stay at the top of his game. “My family keeps me motivated, especially my mom,” he adds. “My mom reminds me to always stay focused. She tells me it isn’t about winning or losing but about doing my very best and training my hardest. My mom gives me the constant encouragement and reminders I need to keep going. 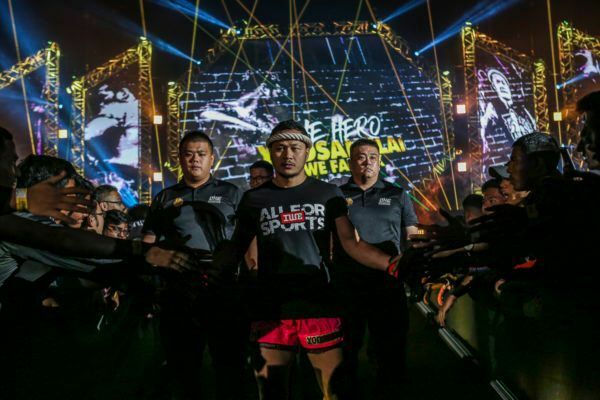 What does Yodsanklai have to do to avenge his first loss to kickboxing legend Andy Souwer? 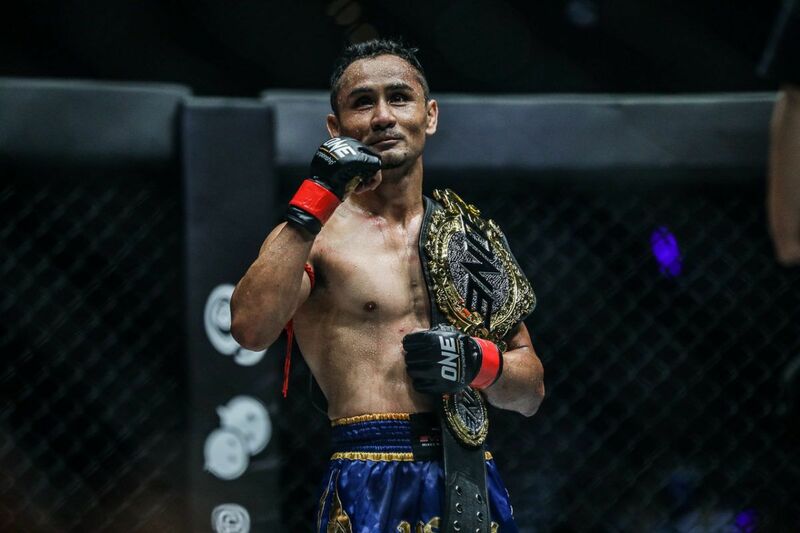 Yodsanklai’s focus on his goals has taken him to the longest undefeated streak of his career. He will arrive into his rematch with Souwer having remained in the win column for almost seven years, and he has no intention of letting that remarkable run end in Tokyo. "The Hero's" iconic career is unmatched in any martial art.